Mark Anderson, known in the local rap scene as LuvAbstract, writes theatrical rhymes that accomplish more than simply making the listener bob his or her head or hit the dance floor. These are deep, heavy words that deliver a sucker punch right to the soul. Hip hop has undergone quite the evolution in the last decade, taking the artform to a higher level with albums serving as sonic novellas that communicate truths across a backdrop of film-score-type music. Rap as we know it has taken on new meaning, and artists like LuvAbstract are changing the game in inventive, interesting ways. The rapper is releasing his debut EP this year, with tracks like “Roses” and “Lovely” serving as surefire standouts. The artist has collaborated with local players like Brian Raglow and Cody Mansfield and strives to gain support in his endeavours from the surrounding community. Hear more at luvabstract.com. What do you get when shredding musicians from bands like Ultrasphinx, Duunes, Six Parts Seven and Griefhound join forces? An explosion of psyche meets punk rock, the result of which pretty much guarantees an unforgettable set sure to stupefy your senses. Described as “Akron’s math rock dream boats,” drummer Ian Cummins, guitarist Matt Haas, Josh Novak and Jeff Vita make up a loud and unapologetic quartet that is best experienced live and in person. Actual Form will be heading to Cleveland for a rip-roaring set at Mahall’s Sunday, July 24. 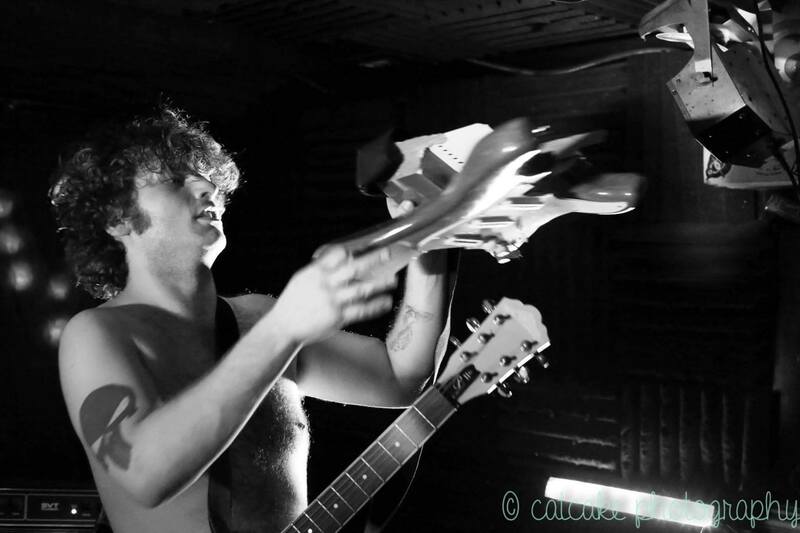 Multi-instrumentalist J Bryan Parks has been heavily involved with the local music scene for years, currently utilizing his skills at Rubber City Noise and EarthQuaker Devices. His solo venture and passion project, HolyKindOf, has, for the past four years, allowed Parks to experiment with sounds, creating visceral “sculptures” with the medium of noise. 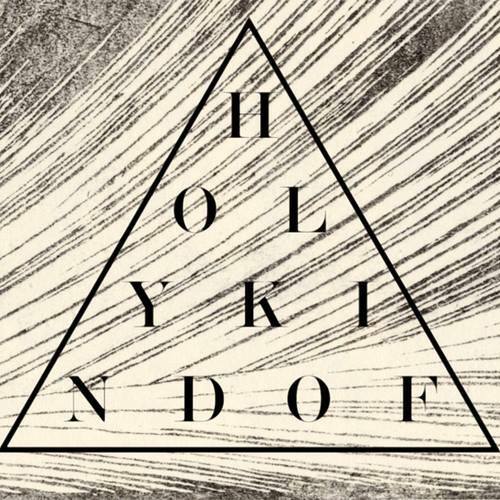 Cello, field recordings and vague compositions work to define HolyKindOf’s distinct sound, capped off with live performances unique to and written for specific venues in the area. Parks has captured his half-written, half-improvised creations on “STAY/SEA,” an avant-garde recording full of captivating atmospheric soundscapes accented with chopped-up sampling and crackles that result in a fully immersive listening experience. Check out HolyKindOf’s latest release at eileanrec.bandcamp.com/album/stay-sea. Some may know Kristi Wall as a highly visible, prolific Akron-based artist. Others recognize her as the owner of Land Of Plenty, the Highland Square hub of vintage goodies, terrariums, crystals and other metaphysical artifacts. 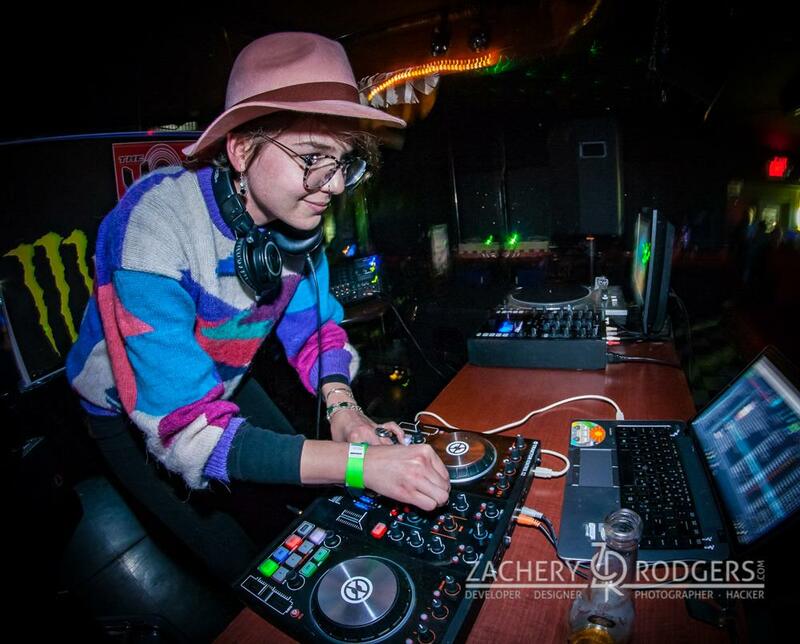 Wall’s creative inclinations run deep in this city, and Neon Tetra serves as her outlet for producing textures of aural beats and party grooves. Wall perches behind her laptop, mixer and digital turntables to release a mixture of art house, techno and nu-disco, serving as the perfect backdrop to make her visual expressions a complete sensory experience. Learn more at facebook.com/neontetramusic. Embodying all that is good about ‘70s-era rock, be it progressive or punk, this crew of Akron dudes is bringing unruly good times to the Rubber City. Tossing in a dash of funk and vats full of energy, Eskimo Sisters is proving itself to be the quintessential basement party band, sure to set the vibe for a fun and memorable night. The quartet is in the process of recording its new album, a brash-but-polished collection of melodic, finger-bleeding riffs and shrill singalong vocals. Stay up to date with the brand’s progress at facebook.com/EskimoAkron or @eskimo_sisters_band on Instagram. When performers with more than 30 years of individual experience band together, magical things can happen. 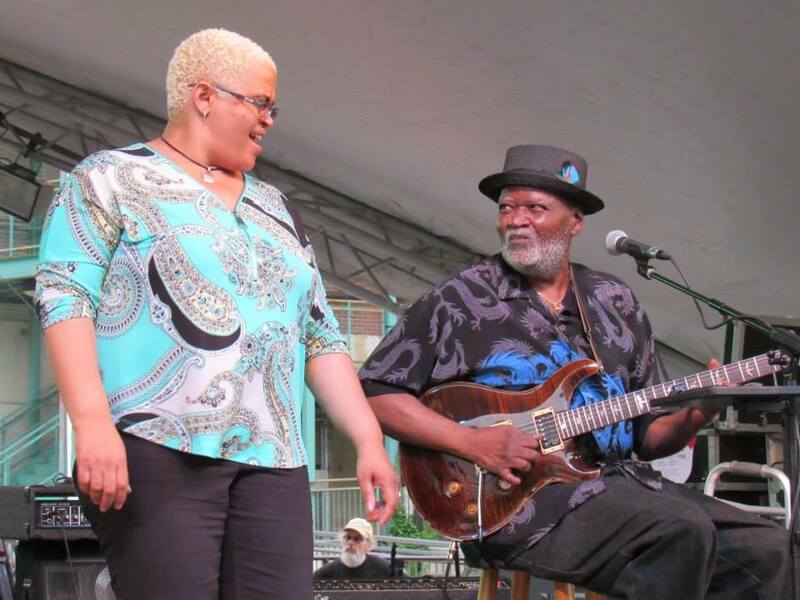 Rooster Jones is the culmination of decades worth of refined blues, motown, reggae, funk and jazz playing from some of Akron’s finest musicians. The expansive ensemble includes John C. Thomas on guitar and vocals, Paul Rolenz on keys, drummer Glen Beitzel, Marcus Lee on bass and Bryan Pugh on harmonica and vocals. Catch the talented and lively ensemble on the banks of the Ohio-Erie Canal at Lock 4 as part of the Lock Bottom Blues & Jazz Club on Wednesday, Aug. 3. Admission is free, and the show starts at 7 p.m. Learn more about Rooster Jones at roosterjones.webs.com.